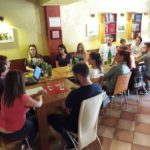 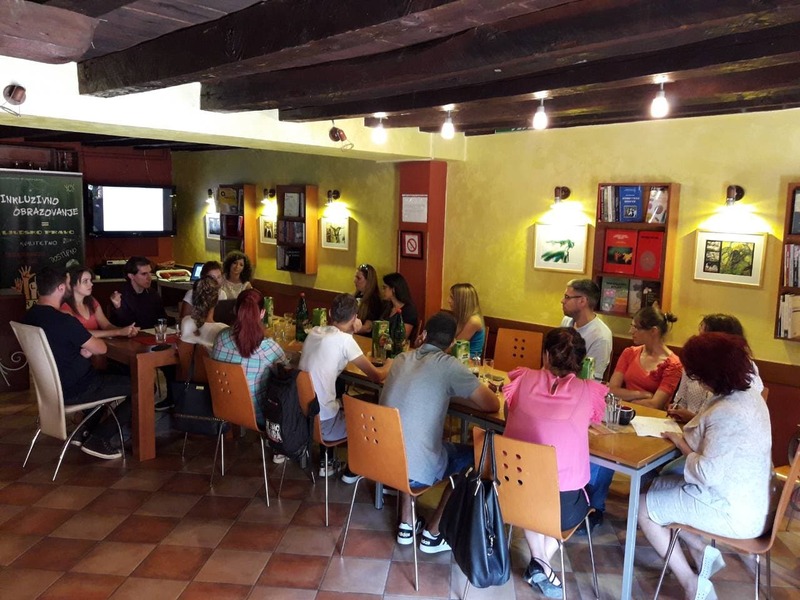 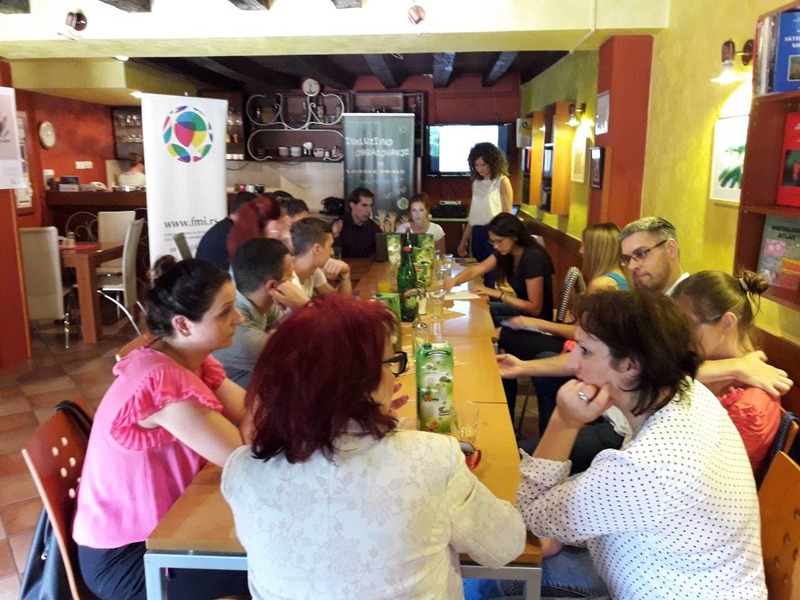 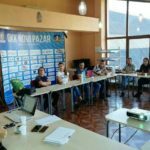 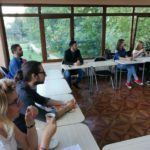 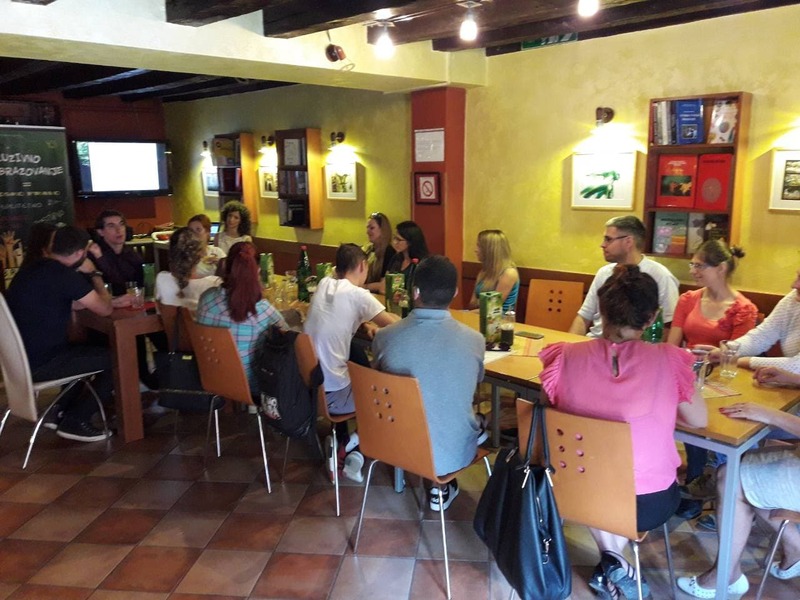 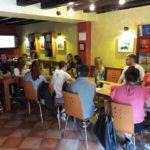 Youth with Disabilities Forum, in partnership with the Association of Students with Disabilities, SeConS Group for Development Initiative and the Association of Youth of Serbia realized the info sessions for civil society organizations in Uzice and Novi Pazar, on 6th, and 12th September. 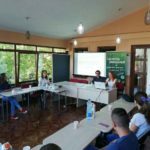 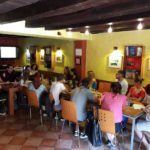 Activities are implemented in the framework of the project “Digital and media abilities for youth with disabilities”, which aims to improve civic participation of young people with disabilities through the development of digital and media literacy. 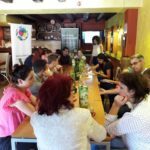 to verify the assumption that young people who have more command over tools and technologies in the digital sphere active in social and political life. 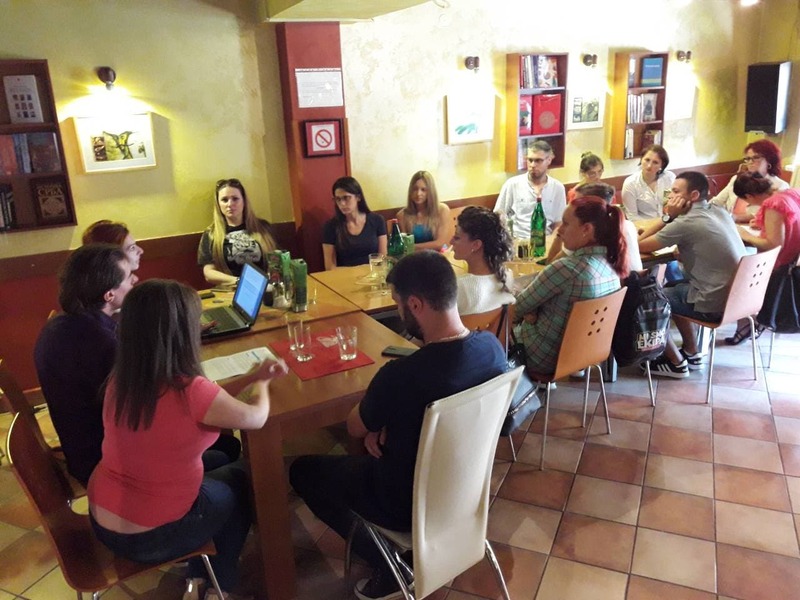 The info session presents the results of research on digital literacy and activism of young people with disabilities, but also the following activities of the project that will directly involve this target group.